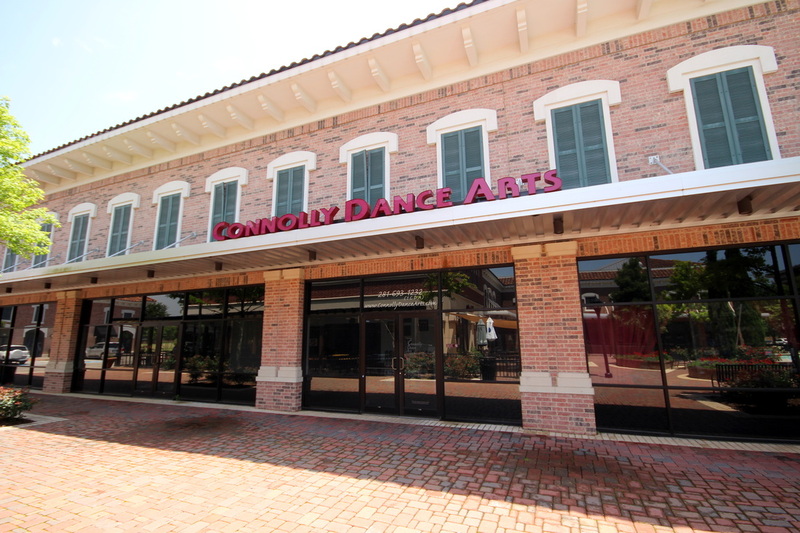 We have been providing premiere dance instruction to both girls and boys in the Katy area for over two decades. Our students can choose from over 15 different styles of dance depending on their age, skill and commitment. Access our online registration if you have not yet created an account. If you have an account, login here. 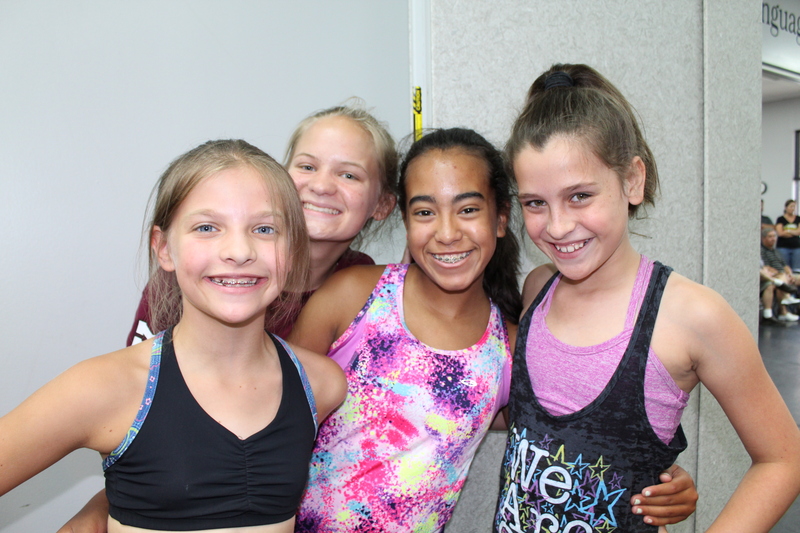 Your child can try out a class for free—contact us today!